If you’re planning a bachelorette party or just attending, chances are some tasty alcoholic beverages will be involved. Actually, it might be a law that bachelorette parties must include alcohol. They are notorious for bar crawls and wild nights so it only makes sense to plan your theme around your drink of choice. Champagne? Beer? Tequila? 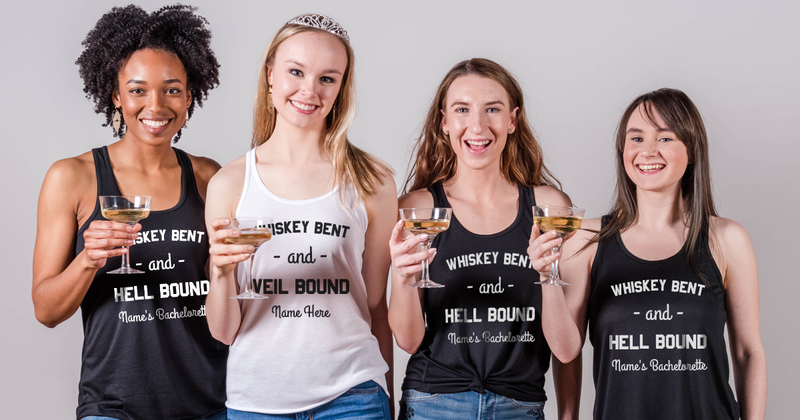 Whatever your poison may be, Bridal Party Tees has got you covered. 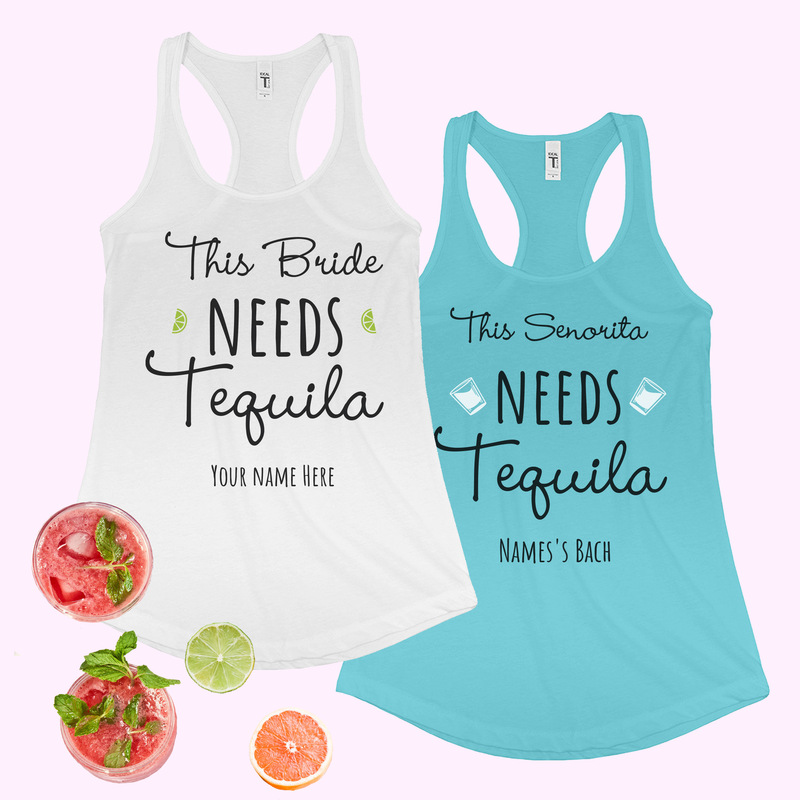 Quench your thirst with custom bad and boozy bachelorette shirts for you and your maids! 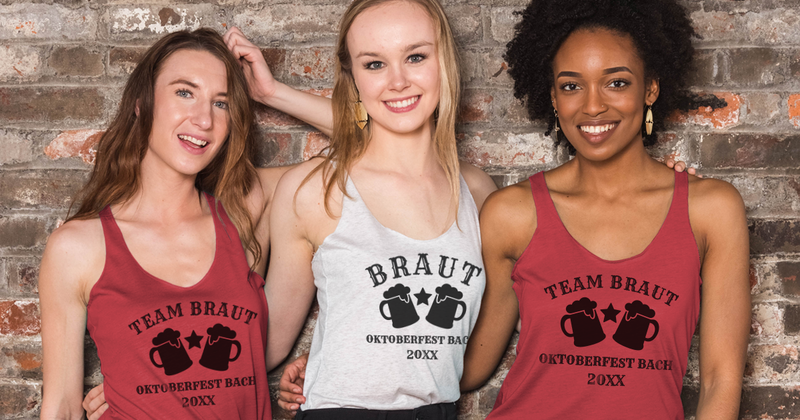 We don’t like to brag but Bridal Party Tees has the best in-house design team online. Our gallery is full of intoxicating designs that will get you lit like the 4th of July. 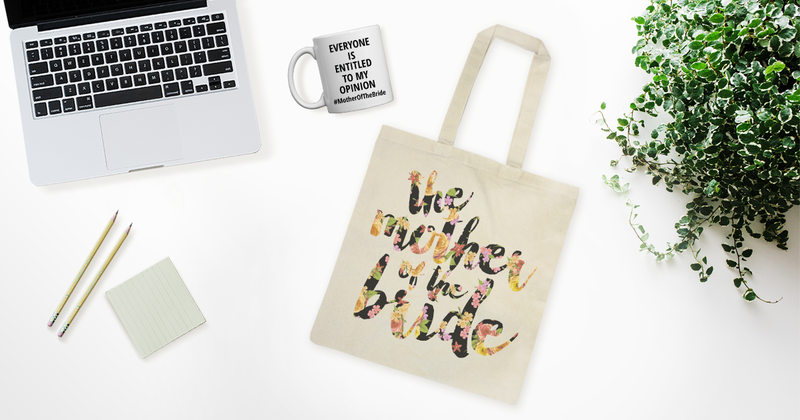 Customize any design in our gallery or start completely from scratch. We know every lady has their own style so we make sure to have the widest selection of shirts possible. Take any design from our gallery and easily swap out the product on to whatever product you like best. 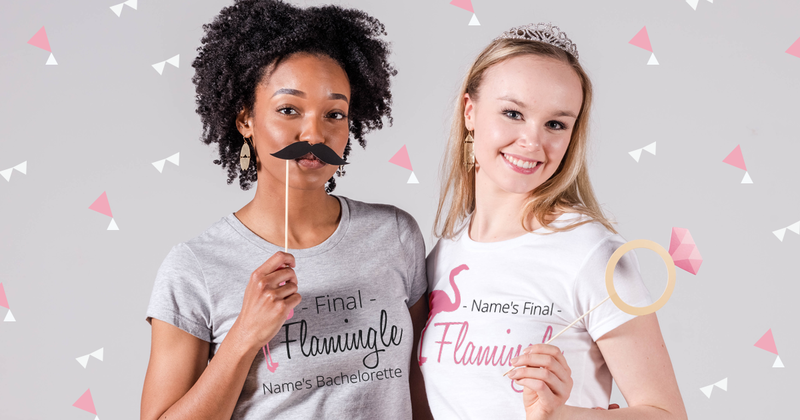 You can literally create custom bachelorette shirts that no one else will have! 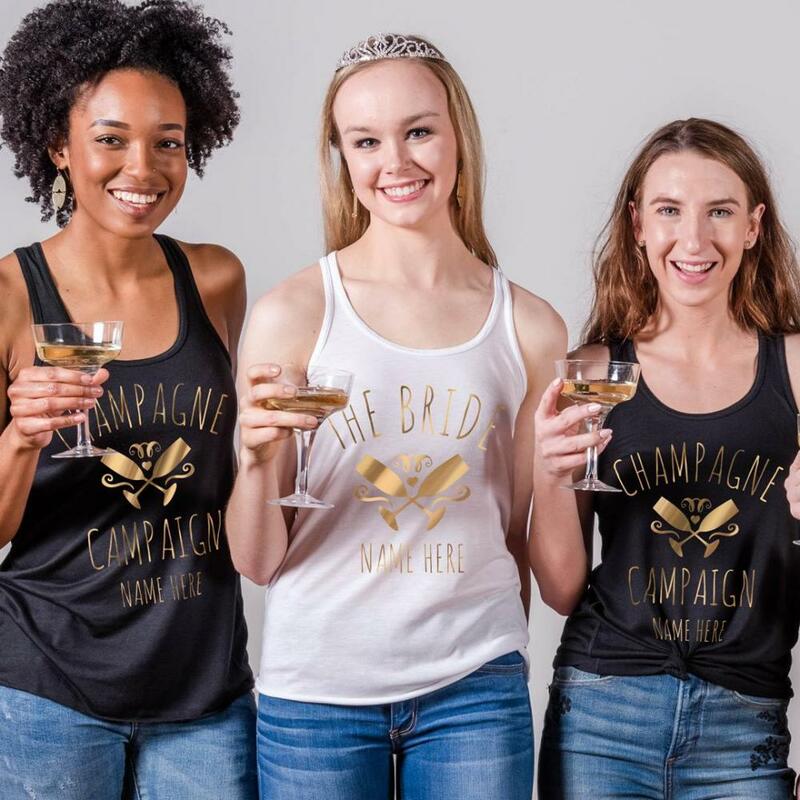 Get tipsy in your bachelorette shirts and share your pictures with us on Facebook, Twitter, or Instagram @bridalpartytees! Summer is the season for family and friends to gather for any and every occasion. Two of the biggest reasons people get together during this time is for weddings and the Fourth of July. While many bride and grooms upcoming nuptials don’t necessarily fall on this star and stripes holiday, they tend to embrace the patriotic color scheme in other ways to really give their guests a holiday to remember. Skip the Americana twist for the wedding and instead combine the celebration of our nation’s freedom with the bachelorette party. 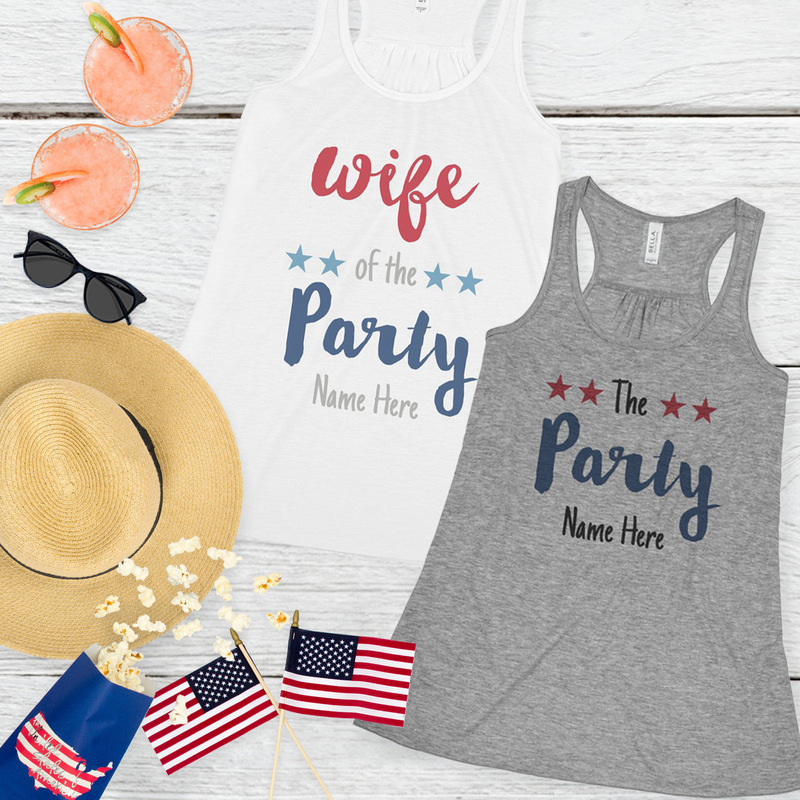 Go out with a bang this Independence Day with custom 4th of July bachelorette party shirts! The Fourth of July is one long day of celebrations that include parades, picnics, cookouts, and the most spectacular fireworks display. Bride-to-be’s take the opportunity to sparkle and shine all day long. Wed, white, and boozed crew? Party like a patriot? 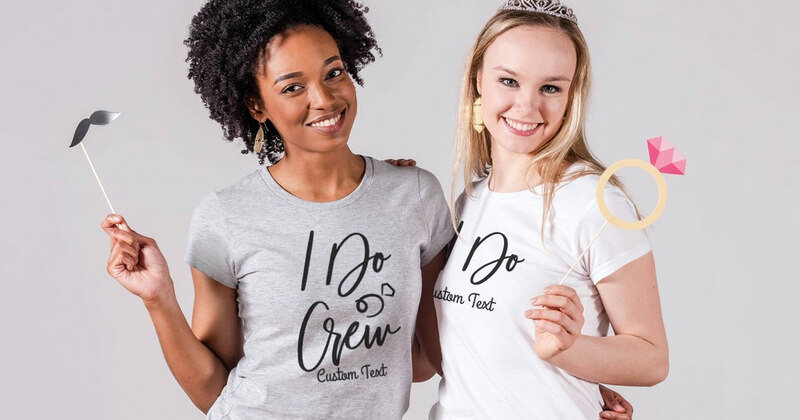 With Bridal Party Tees design center, anyone can easily customize whatever design we offer in our gallery. We offer a huge selection of Americana apparel for you to choose from. We’ve got crop tops for those muggy summer nights and swimsuits for those relaxing poolside. Start from scratch with designs and art that includes stars, stripes, fireworks, flags. 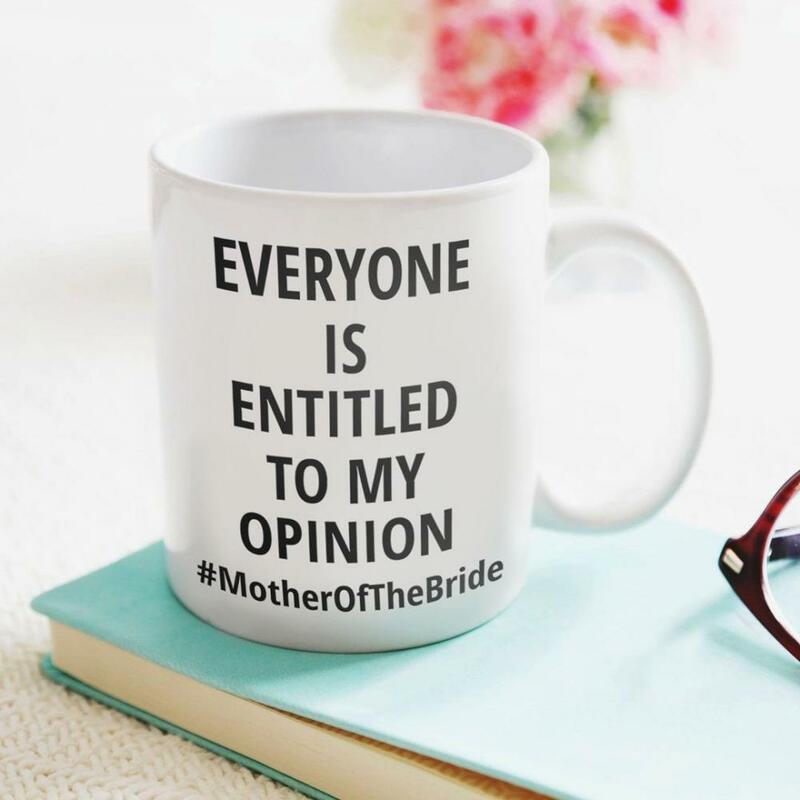 Bridal Party Tees has best and most unique 4th of July art on the internet. What’s best about this theme is that it can be incorporated not only for Independence Day but also for Memorial, Labor Day, military or just as a great summer fun theme. What do you love most about the 4th of July? 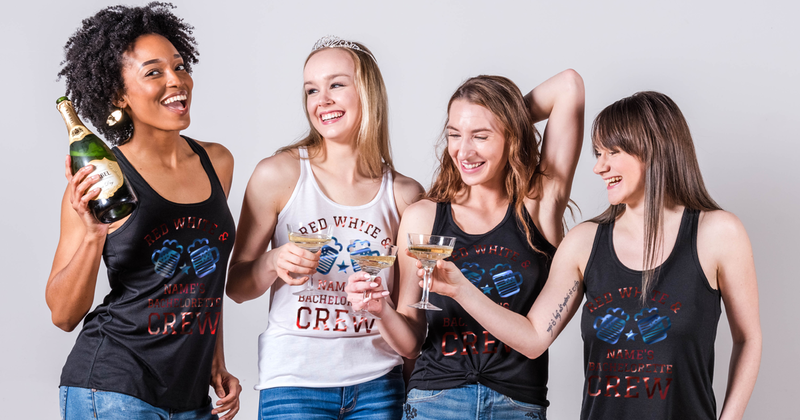 Let us know and show us your custom 4th of July bachelorette party shirts as you celebrate your rights on your last night as a single lady via Instagram @BridalPartyTees. Planning a patriotic themed wedding? Make sure to check out our 4th of July Wedding Pinterest board for some last minute ideas to bring everything together. It’s filled with decoration tips and tricks, simple DIY’s, and yummy patriotic food! Have you been given the massive task of planning a bachelorette party? 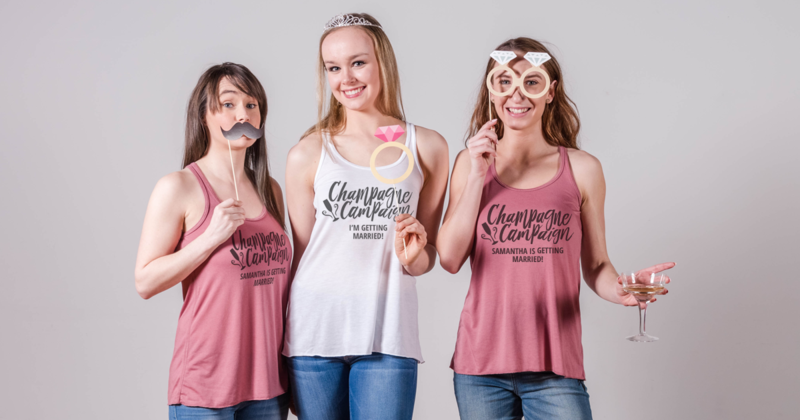 Bridal Party Tees understands the responsibility and pressure to have the bachelorette party of all bachelorette parties. In our opinion NO party is complete without some custom tees for the bride and all the girls. 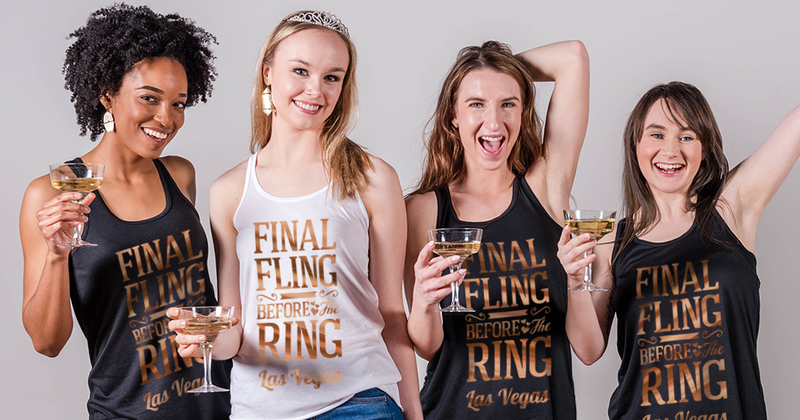 It doesn’t matter if your bachelorette party is hopping bar to bar, lounging on the beach, or gambling at the casinos – Final Fling bachelorette party shirts are a classic way to go! Customize any design in our gallery or start completely from scratch. We know every bride has their own style so we make sure to have the widest selection of shirts possible. Take any design from our gallery and easily swap out the product on to whatever product you like best. There is no doubt that there is a lot that goes into a wedding. Who to invite? How much to spend? These are just some of the dozens of questions a bride-to-be will have to answer before her big day. 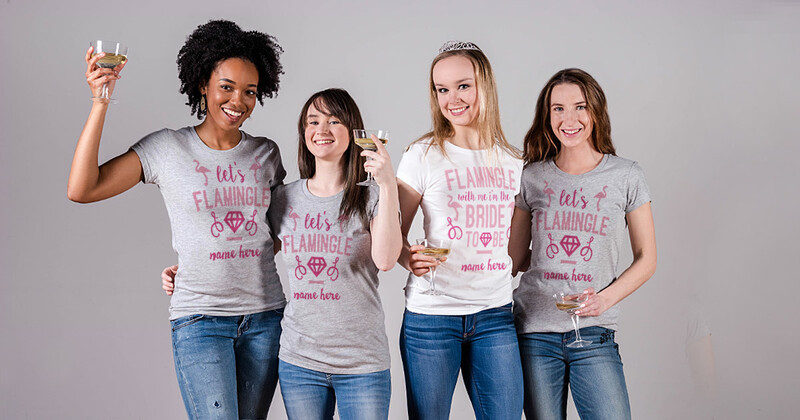 Bridal Party Tees completely understand the stress and time commitments that are involved in planning a wedding. We want to make your life easier by offering amazing designs for you to easily make your own. 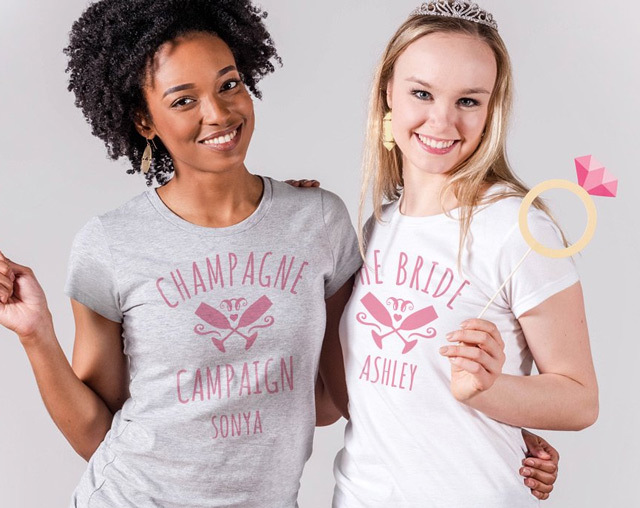 If you’re looking for unique bridesmaid gifts for your bridal party, Bridal Party Tees can help! 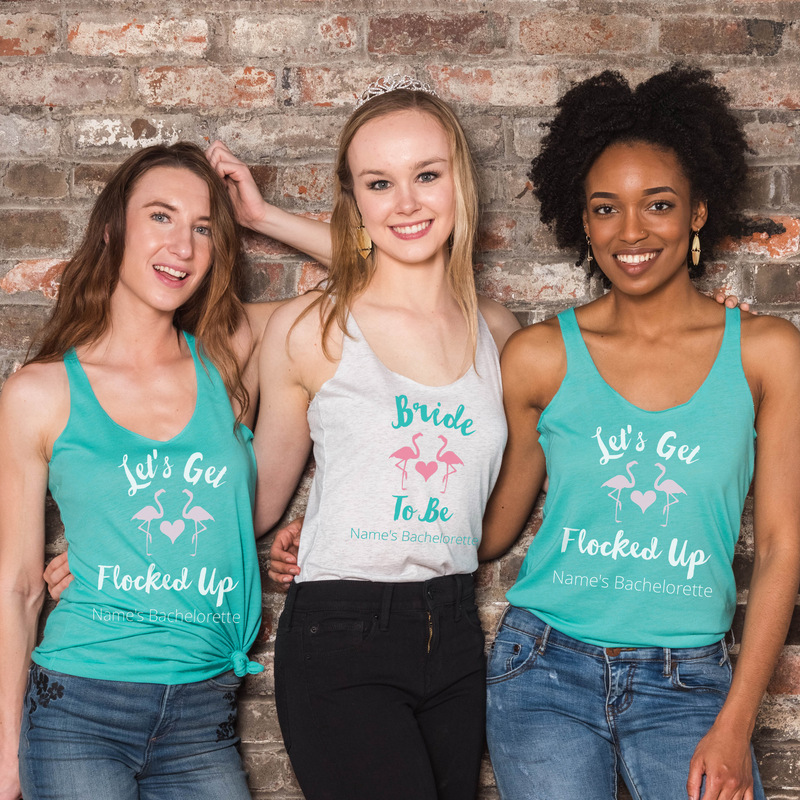 Make your bridesmaids feel special on your big day by creating custom bridesmaid shirts. Our one-of-a-kind design center allows brides to customize every shirt and make every design truly unique for each of your bridesmaids. 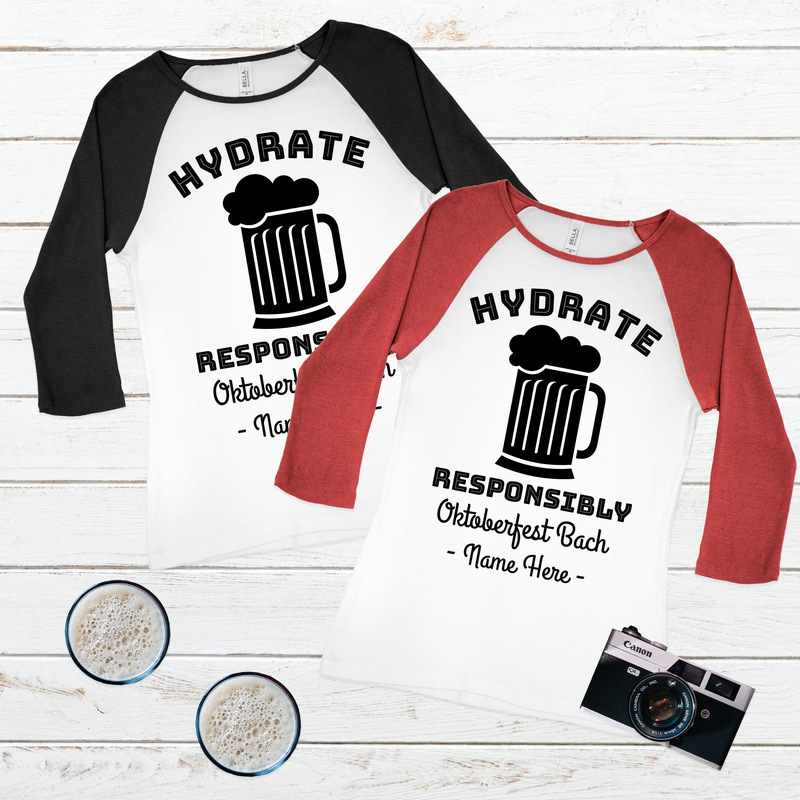 Place a design on a crop top for your maid of honor or a long sleeve option for your little sister. Our items come in a variety of styles allowing every bridesmaid to be distinctive, comfortable, and stylish. On top of that our group discounts start at just six items and the more you buy, the bigger the discount! Get all the same design or mix and match with any product we offer to create exactly what you want. Now make sure your maids know how much you appreciate them and all their hard work with custom bridesmaid shirts! There’s nothing we love more than offering our customers the best and trendiest bridal apparel online. Share your pictures with us on Facebook, Twitter, orInstagram @bridalpartytees!